Discover the beautiful waters of Western Australia in style. 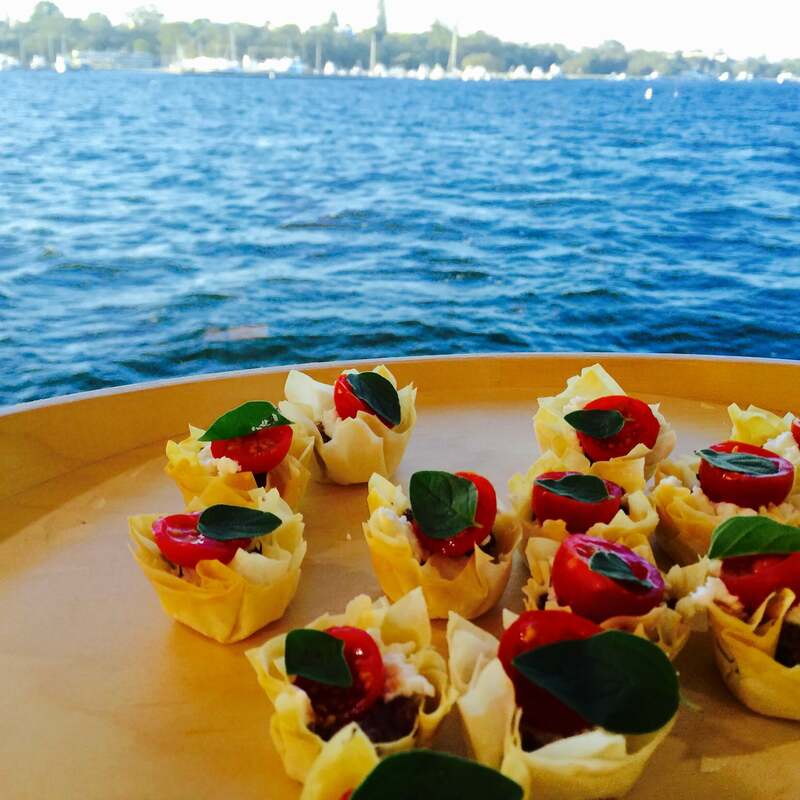 Take your function on to the water with Boat West Charters and catering provided by Function Concepts. With so much of the Swan River to explore and enjoy, along with trips along the coast and out to Rottnest. Now is the time to book your celebration experience. Boats are available in all sizes to enjoy all events and occasions, from family to corporate.